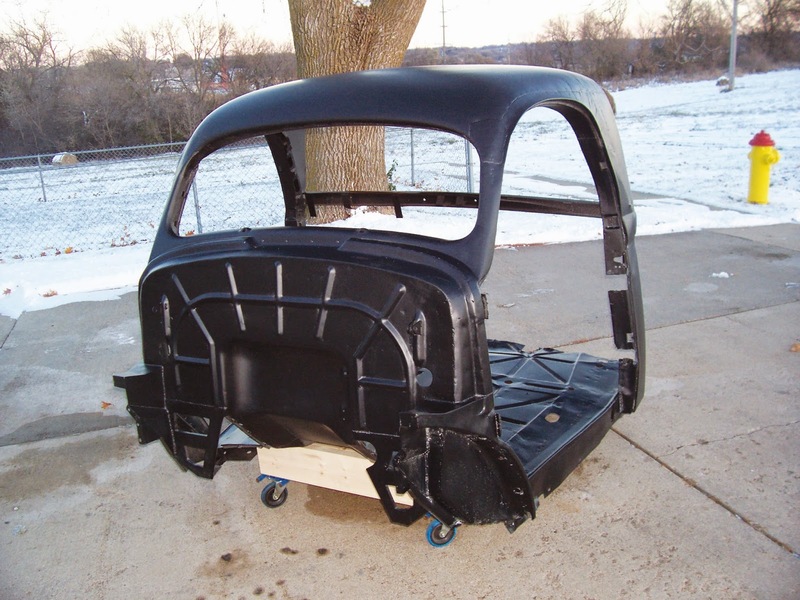 Front Half Only: Media stripped, epoxy primed, no filler, no rust. Perfect floors. Great start for a rear-half fabrication project. In Nebraska and has a Nebraska title that can go with it. or trade for '39 Overland front clip or related parts. Call for photos, no text accepted.